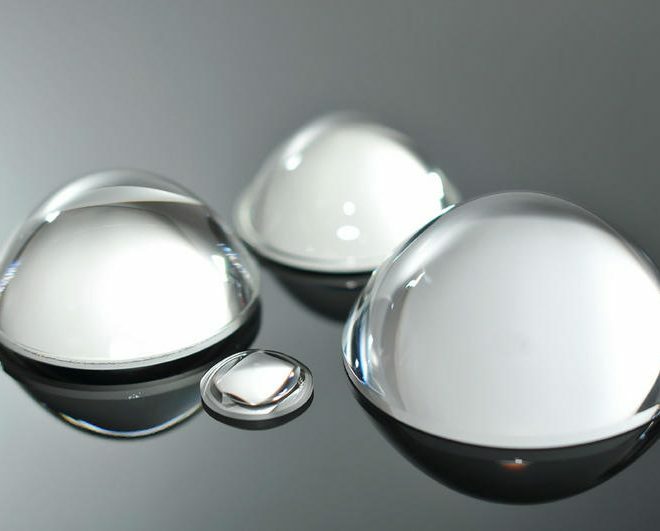 Aspherical lenses (ASF) are used when is necessary to possess, with the same diameter and focal length of a similar spherical lens, a minimum residual of spherical aberration. 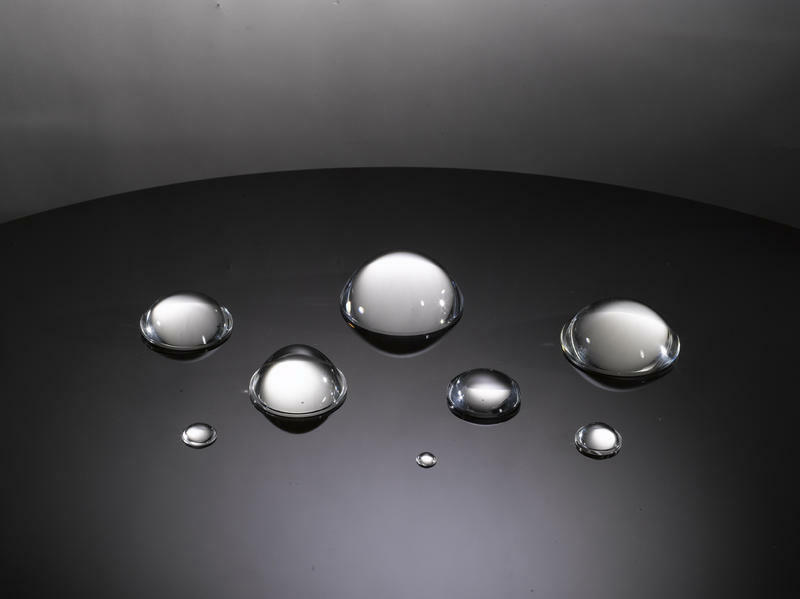 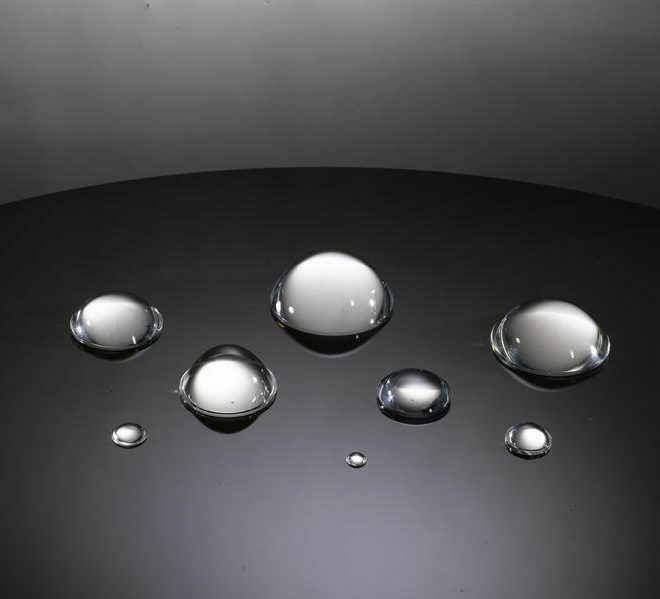 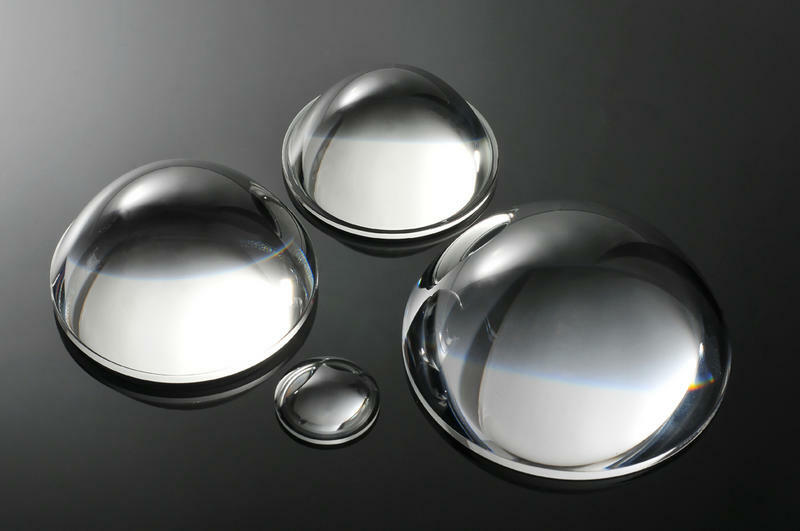 They have a rotation symmetric aspheric surface (parabolic, elliptical or hyperbolic) combined with a second surface, which can be spherical or flat. 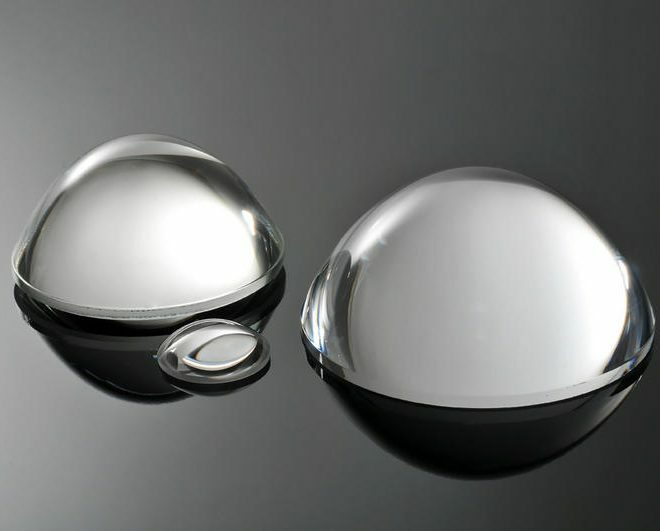 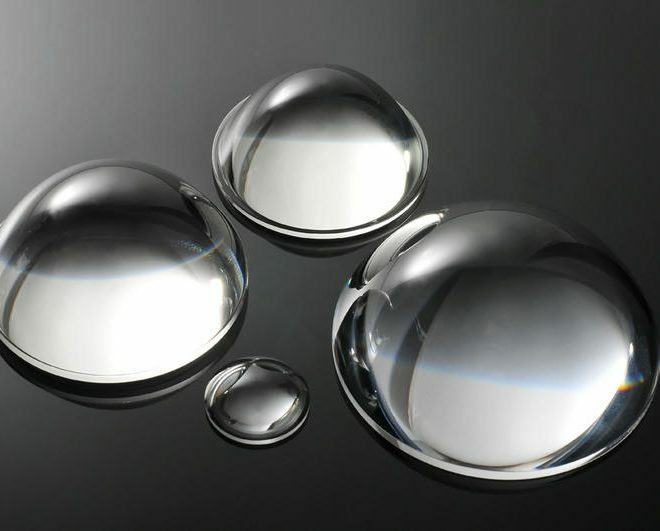 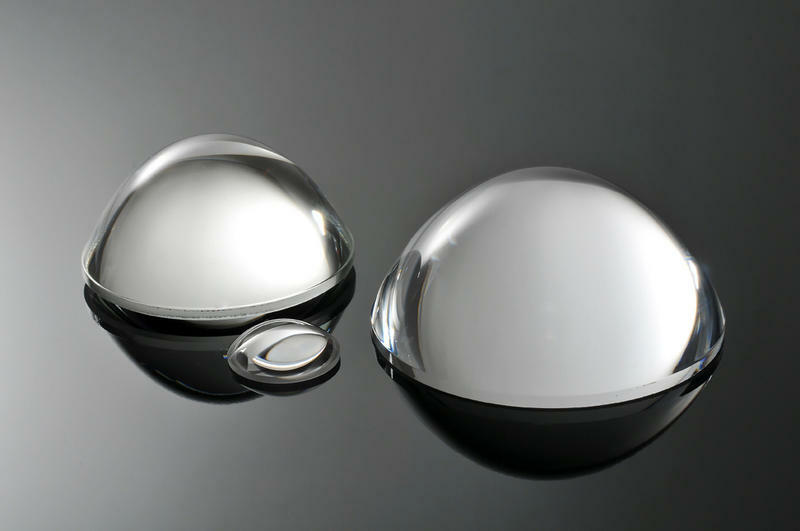 If a lens possesses two aspheric surfaces is normally called as Biaspherical. 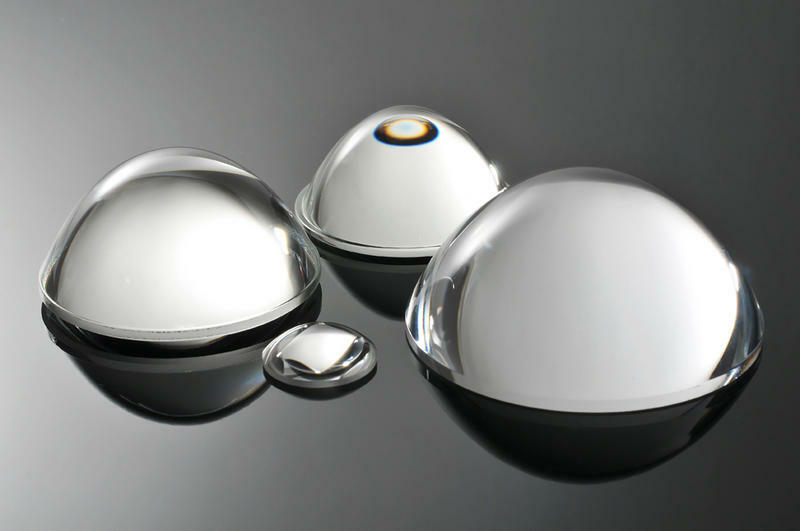 Generally, aspherical lenses are normally used in the lighting industry as the first element near the light source to concentrate the radiation, as they are able to converge the rays which affect them very peripherally. 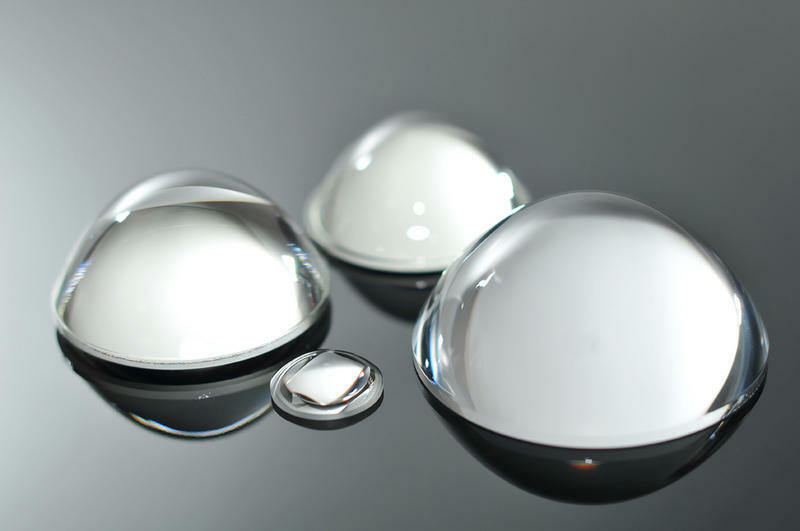 Ultimately aspherical lenses contributes to a greater transfer of light or signals when used specifically as the first optical element placed in front of a source. 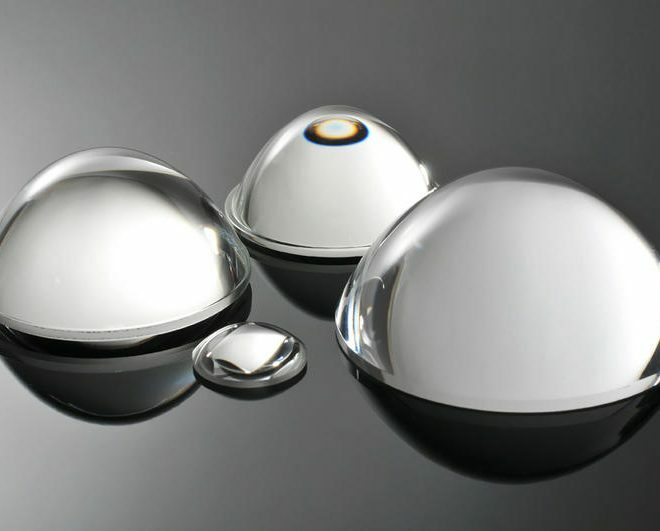 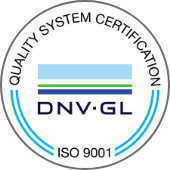 Tecnottica Consonni guarantees the processing of aspherical lenses in different optical glass or Fused Silica: in particular, together with the processing and finishing of pre-molded aspherical lenses (in glass or plastic), we can manufacture any kind of rotation symmetric aspheric profile using appropriate CNC machines. 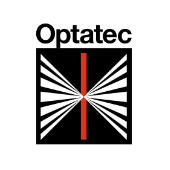 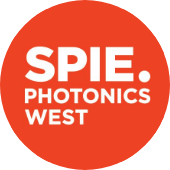 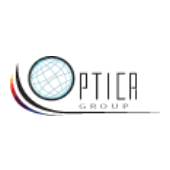 Even for aspherical lenses are available the usual Anti-Reflection coatings optimized for specific spectral bandwidths chosen by the customer.